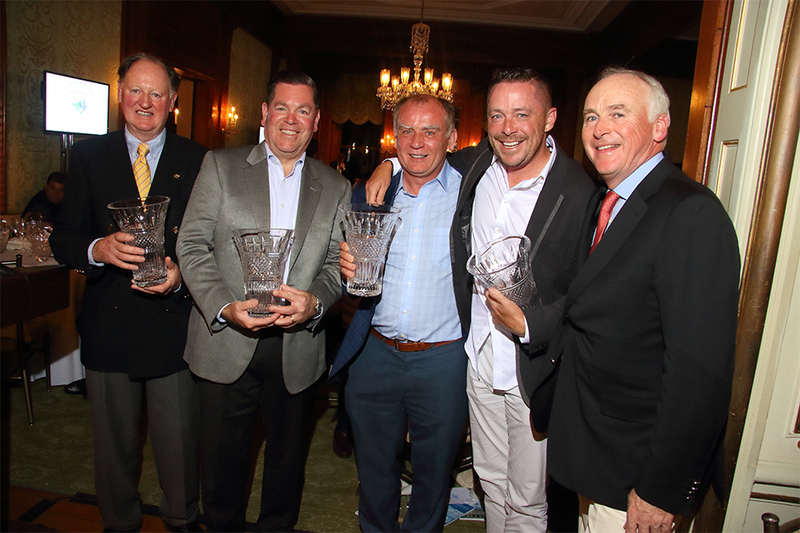 New York, NY: The 24th Annual Eithne & Paddy Fitzpatrick Memorial Golf Tournament took place on Monday, May 15th, 2017 at the Sleepy Hollow Country Club, one of the country’s most prestigious and attractive golf courses, located in Scarborough, NY. The Eithne & Paddy Fitzpatrick Memorial Fund was created in honor of John Fitzpatrick’s late parents. Since its inception in 1993, the fund has raised over $3.7 million for deserving charities in Ireland and the U.S. and works very closely with the Ireland Fund to find projects to support. These include organizations such as Barretstown, the Integrated Education Fund, the Irish Arts Center, and The O’Hanlon Park Boxing Club in Dundalk. The fund’s mission remains the same as it was from the beginning – to actively help better the lives of those in need. 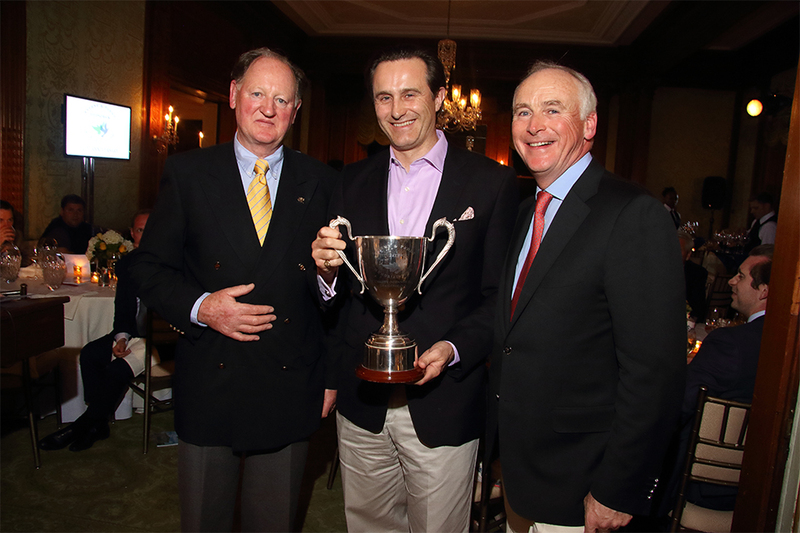 Irish Golf Pros, Mark Murphy and Eamonn Darcy, attended the event. Eamonn Darcy conducted a golf clinic before the shotgun start. Mark Murphy was on the 16th hole, holding a contest that gave guests the opportunity to win a world class driver. About The Eithne and Paddy Memorial Fund: The Eithne and Paddy Memorial Fund, was set up by the well-known hotelier John Fitzpatrick in memory of his late parents, Eithne and Paddy. The Memorial Fund works to raise funds in support of a diverse group of worthy organizations across the island of Ireland that focus on a range of much needed initiatives including expanding educational opportunities, helping families and children affected by serious illnesses, delivering social services to the elderly and fostering peace and understanding between people in troubled areas. 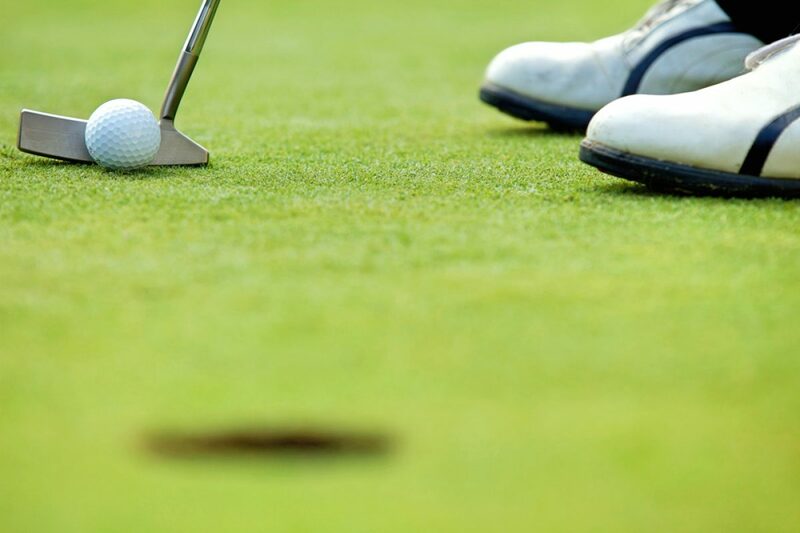 Congratulations to the tournament winners, Noel Woods, Tom Parsons, Pat Higgins, Ken Perry – And to the winners of the Christy O’Connor Challenge Cup, Angus Miller, Nick Mullen, Ian Robertson, Matthew McBride. For additional information, please contact Silhouette Group at 850-445-9034 or at FitzGolf@SilhouetteGroup.com.